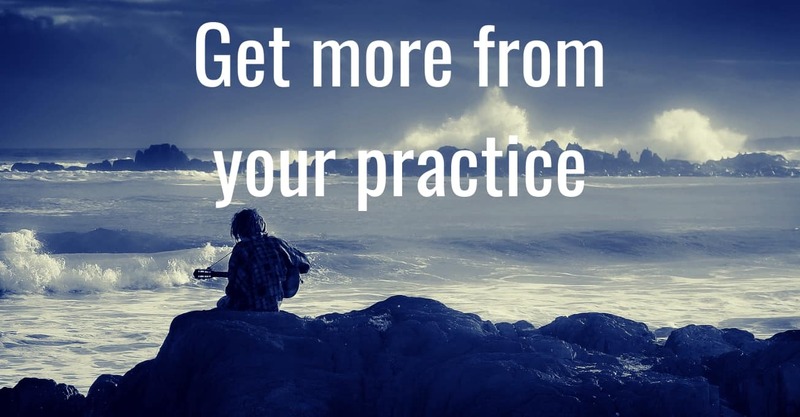 Have you ever had that nagging feeling that you’re not getting everything you could out of your practice time? There’s such an overwhelming quantity of material that you need to practice that you end up rushing to get through everything. And you don’t do the best job on any of it. It’s so easy to give into that temptation to cram more in – even if it means that quality and depth suffer as a result. But you know that quality is important, right? 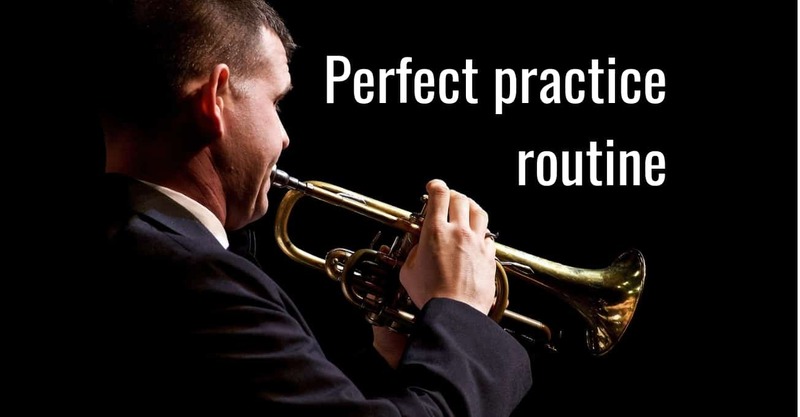 And it turns out that there are some simple and practical things you can do to increase the quality of your practice sessions. Whatever you happen to be working on. Every time you go to practice. 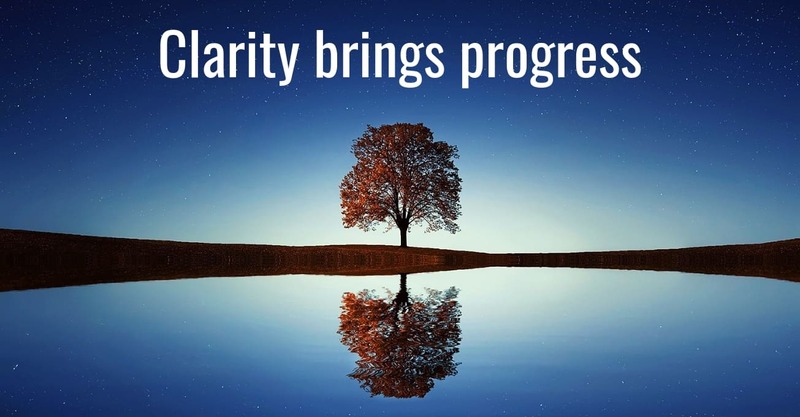 Did you know that there’s one simple tool which can massively speed up your musical progress? But, although it’s easily available to everyone, most musicians simply don’t make use of it. 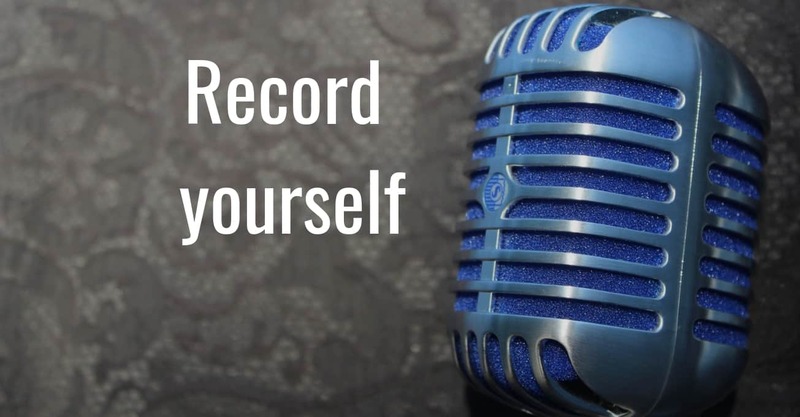 We’re talking about recording yourself, of course. Watch the video (or read on) to discover the many different ways you can use it to improve your playing. Top jazz guitarist, Mike Moreno, was talking at an exclusive masterclass a few years back. Lights from a crowd of effects pedals danced on Mike’s face as he paused for a moment. I witnessed some incredible playing at that masterclass. I got great advice on a range of topics. But the most important thing I learned came from the 12 words that Mike said next.